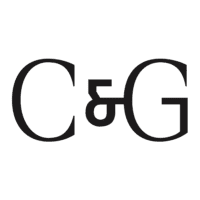 Christ & Gantenbein is a Swiss design studio founded by Emanuel Christ and Christoph Gantenbein. 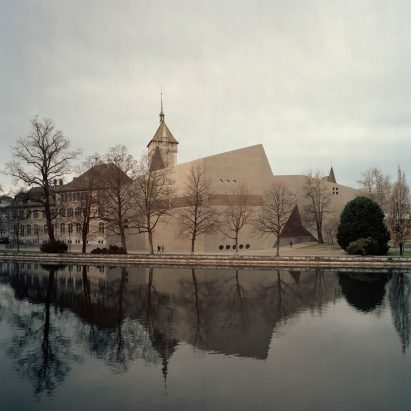 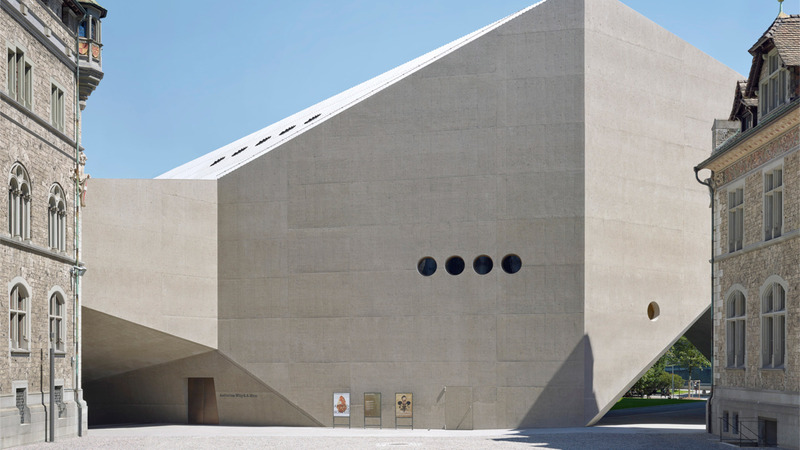 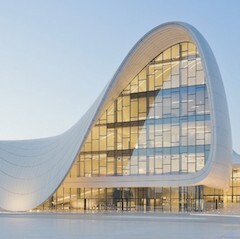 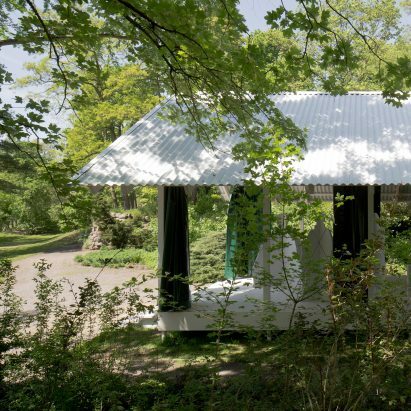 Formed in 1998, the practice is based in Basel and employs a team of 40 architects. 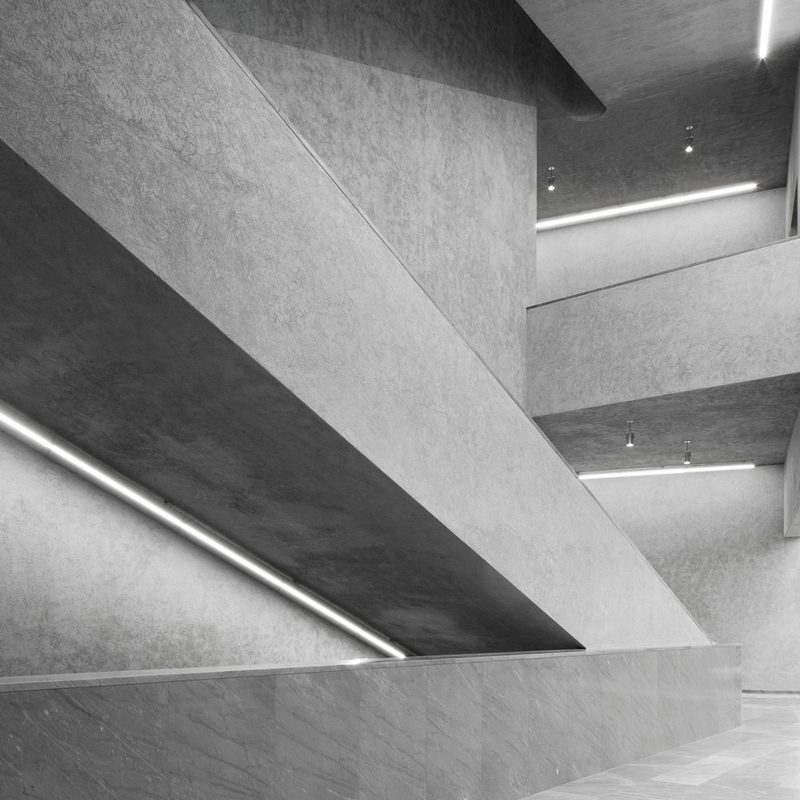 Working across architecture and interior design, the firm’s body of work includes institutional buildings, masterplans, urban infrastructure and private residential projects. 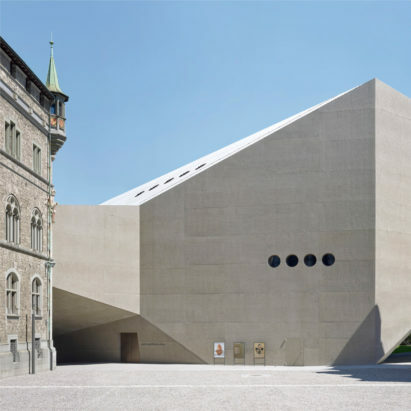 The studio was named Architect of the Year at Dezeen Awards 2018 for projects including its extension of the National Museum Zurich (pictured above).